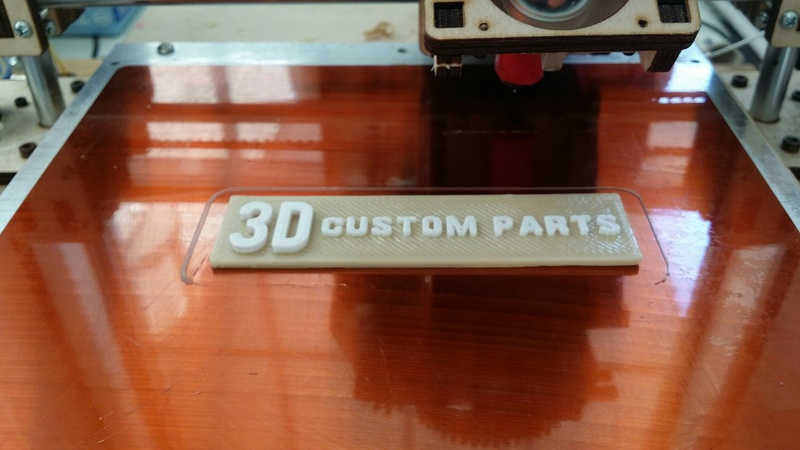 With our experience and knowledge of 3D printing, we are able to provide 3D printing services with quick turnaround, affordable prices and advice on the most appropriate 3D printing technology for your application. 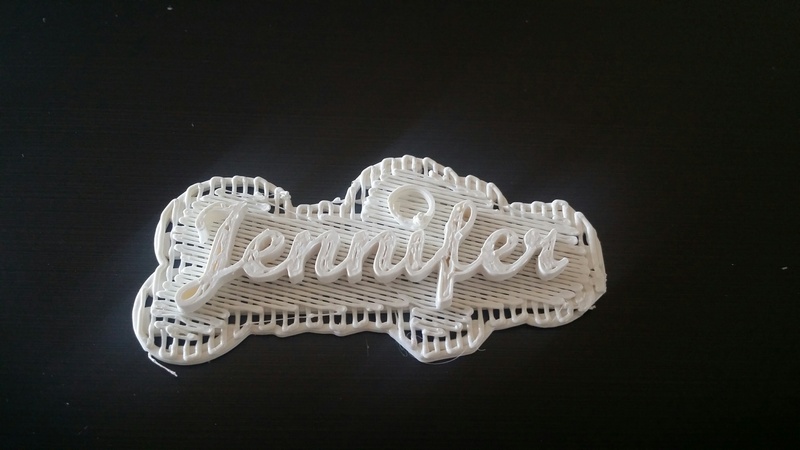 Whether you have a ready to print .STL file or sketch on a napkin, Our 3D printing service has a solution to fit your needs. Need help digitizing your idea? Visit our studio and one of our designers can help turn your idea into a ready to print design. Ready to print? 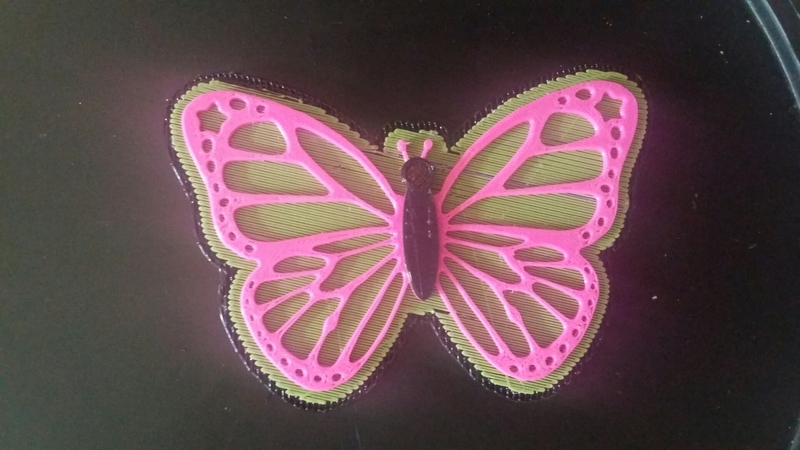 Send us your .STL files and well print a prototype on our 3D printer and have it in your hand within 24 hours! 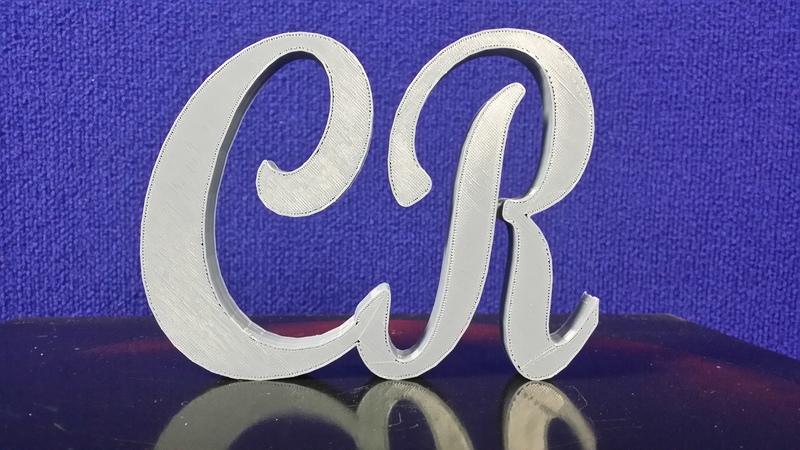 Call us today or visit in person to learn more about our 3D printing services and studio. 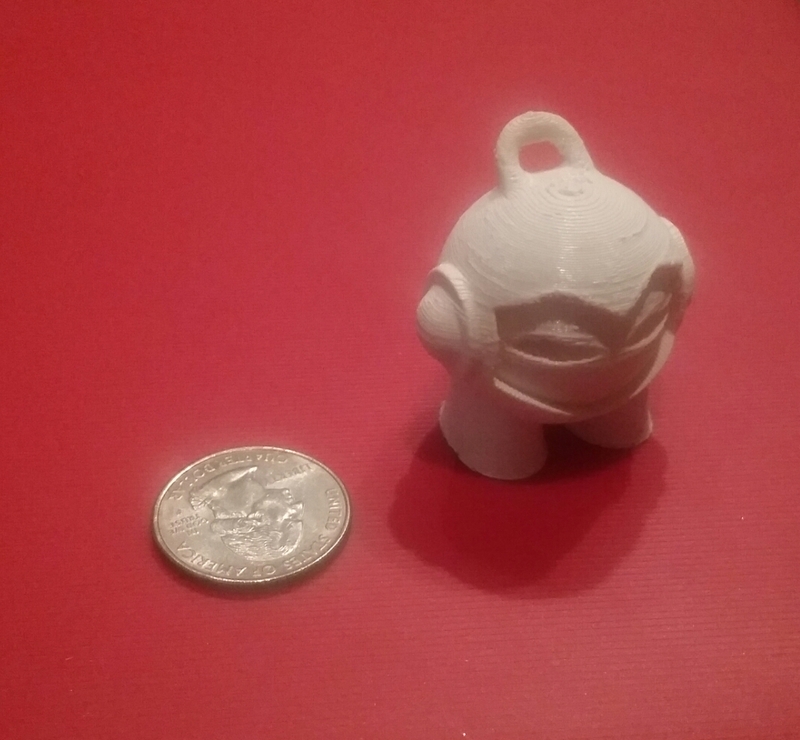 How much does it cost to print a 3D model? 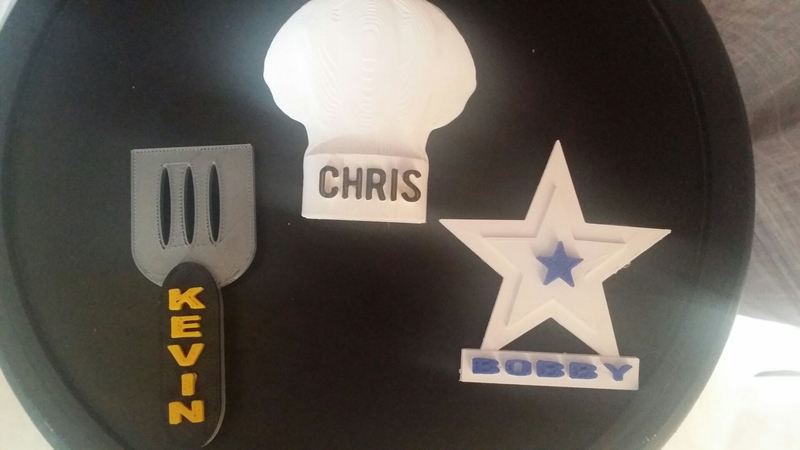 We charge for 3D printed models based on a formula that takes into consideration build time, setup and labour time. We have simplified our quoting procedure to make it as transparent and clear as possible to customers. 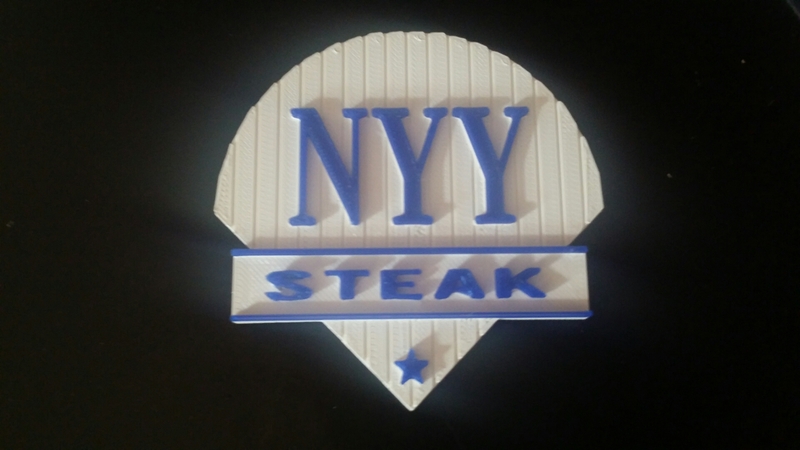 The best way to receive an official quotation is to stop by in person or you can send a STL (Stereolithography) file to myselfie3d@yahoo.com. 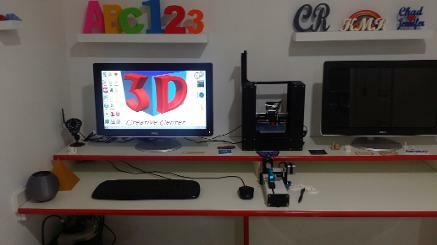 So that we can identify your requirements and check the suitability of the parts for 3D printing. 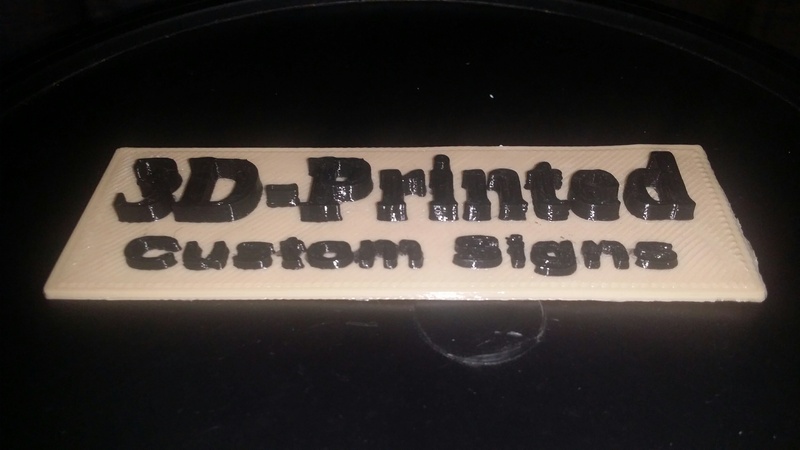 We mainly operate fused filament fabrication machines (FFF) from Printrbot. 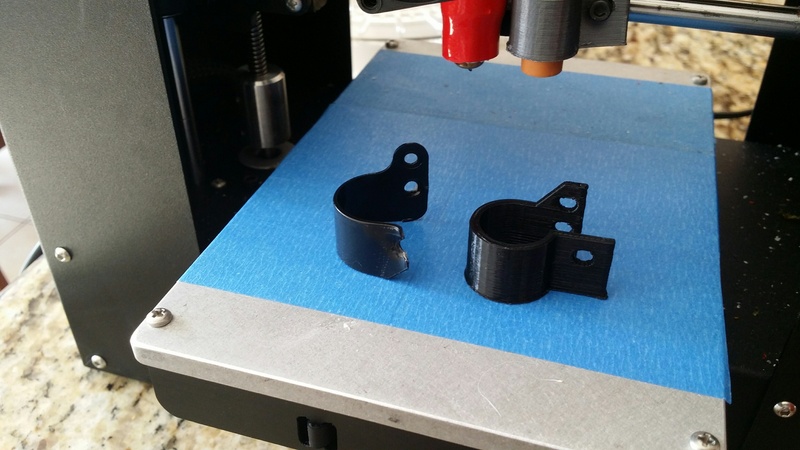 These machines use a PLA or ABS plastic to produce high quality, robust plastic parts in a range of colors. - Aesthetic models with fine features and crisp detail. 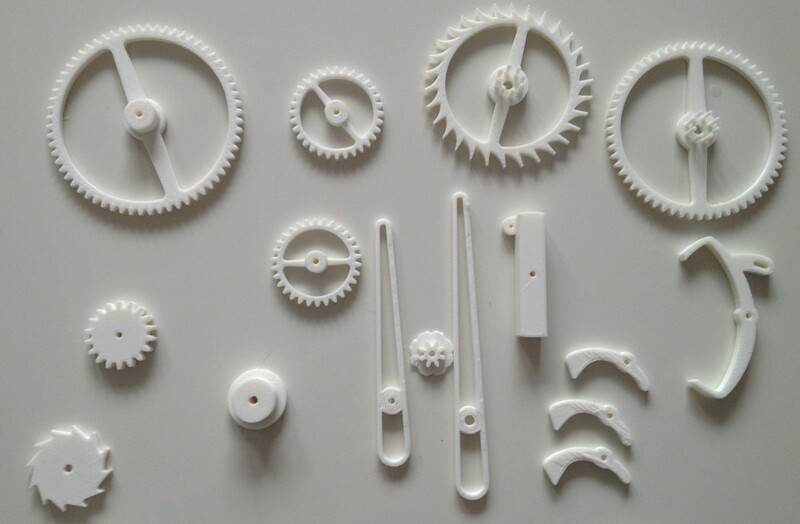 - Mechanical models and moving parts. - Test components for low force applications. - Can be used in casting. Amorphous, no ‘true’ melting point. - Natural (translucent), White, Black, Red, Blue, Yellow, Green, Light Grey, Orange, Light Green. - Natural (creamy white), White, Black, Red, Blue, Yellow, Green. - Other colours available on request may incur additional charges.